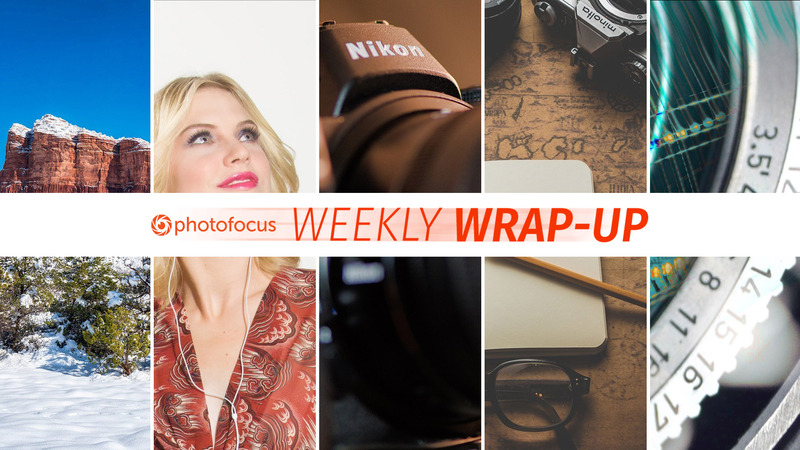 The Weekly Wrap-up compiles interesting articles published during the last seven days on Photofocus. This week we posted articles on why non-wedding and portrait photogs would go to WPPI, a first look of the Nikon Z6 mirrorless camera, lighting with the Spiffy Specklur Core kit, Blackmagic RAW for Pocket Cinema Camera 4K and learning the basics for flying UAVs. Good reading!